I’ve come across the beautiful GIS StackExchange question recently, asking how to draw a wind rose within PostGIS. It’s pretty easy to accomplish this with a custom PLPGSQL procedure below, that takes line geometry, number of sections and radius of the inner circle as parameters. 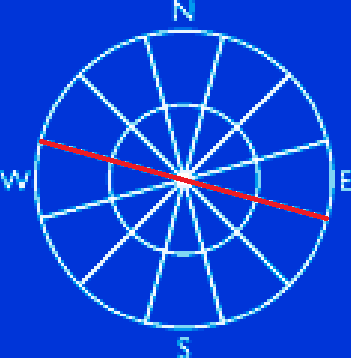 Wind rose created with this function might look like the one below. Run it as follows. 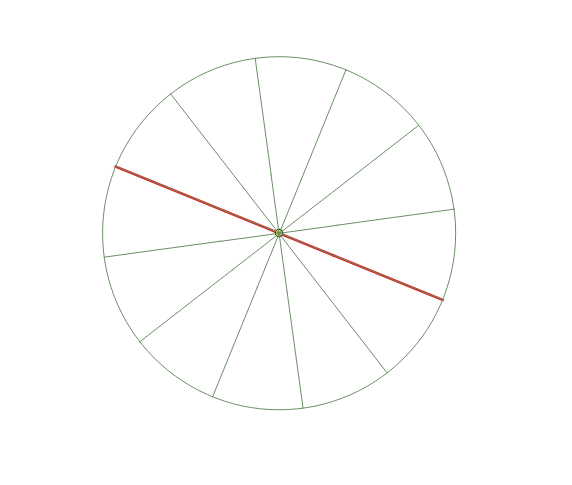 The line parameter should be a simple straight line made of just two vertices.